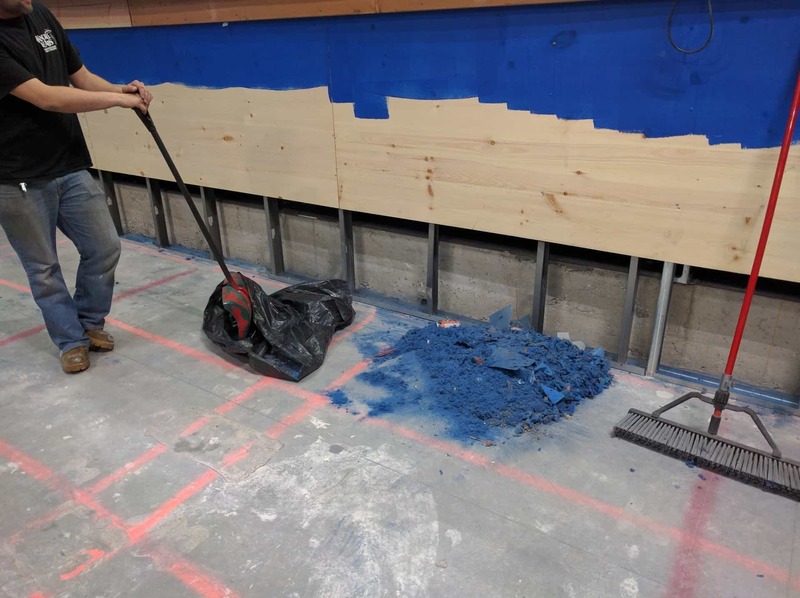 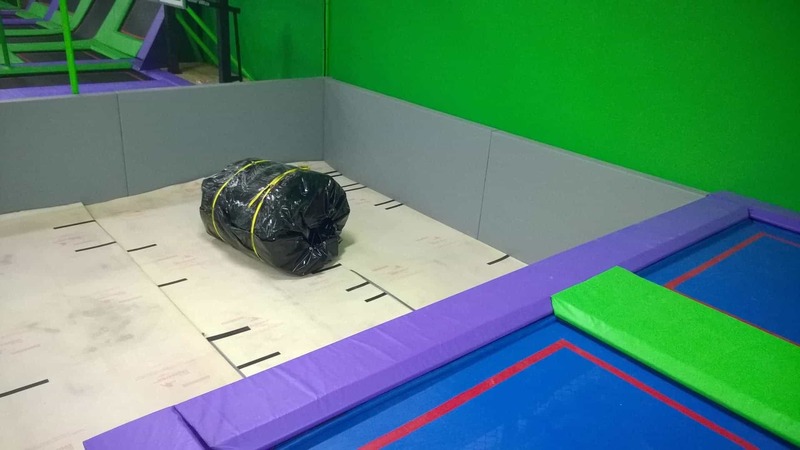 The above study is only one among many research projects that provide a considerable amount of evidence to support the argument that flame retardants used on foam pit blocks pose a serious health risk. 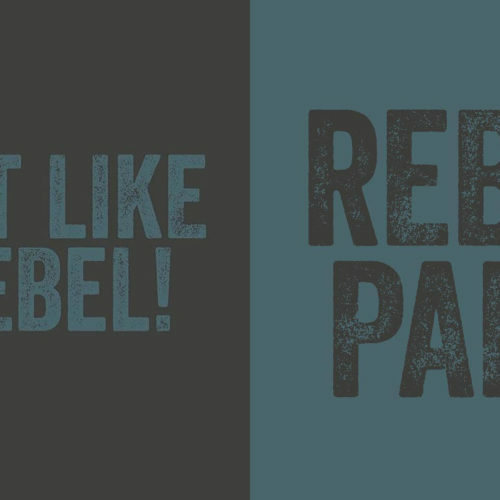 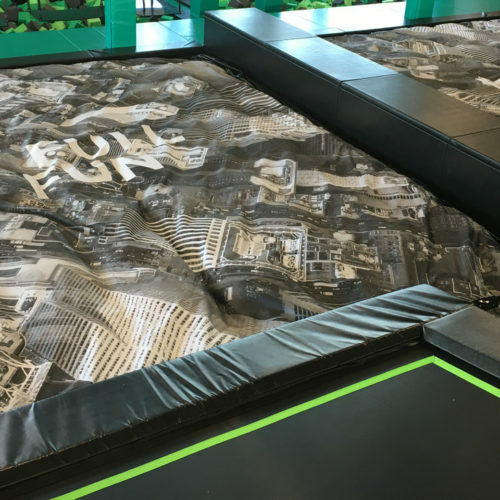 Although gym owners and trampoline park owners can decrease the risk by reducing the amount of flame retardant that enters peoples bodies by washing their hands after practice and before they eat, this does not provide a conclusive solution. 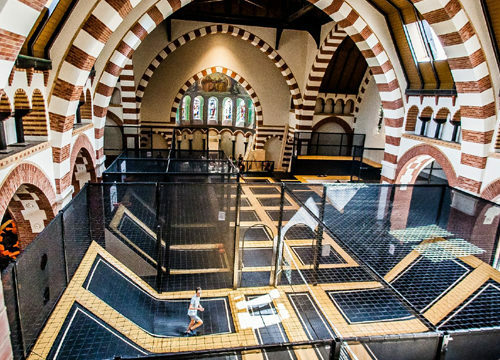 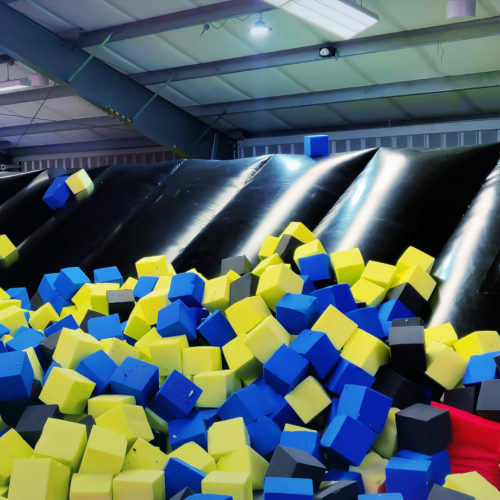 With trampoline parks opening foam pits to a wider market can the issue of flame retardants be ignored any further? 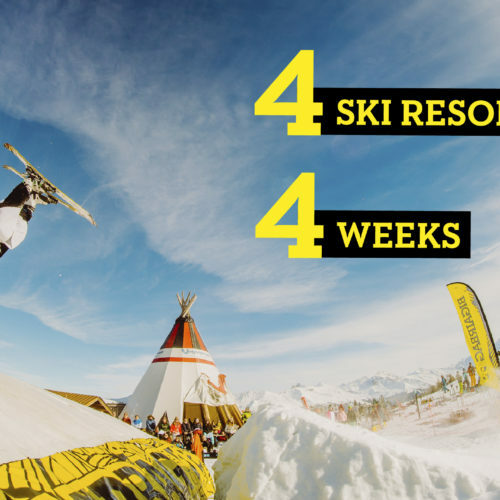 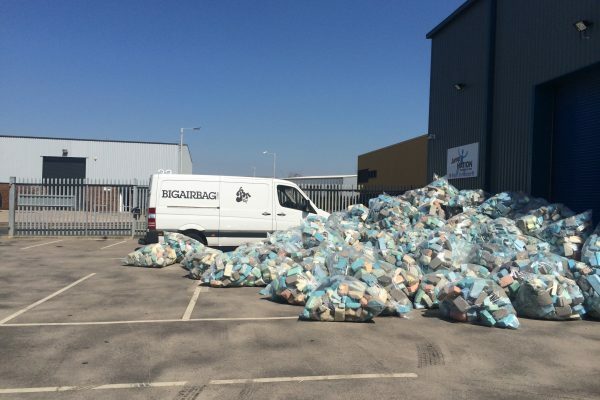 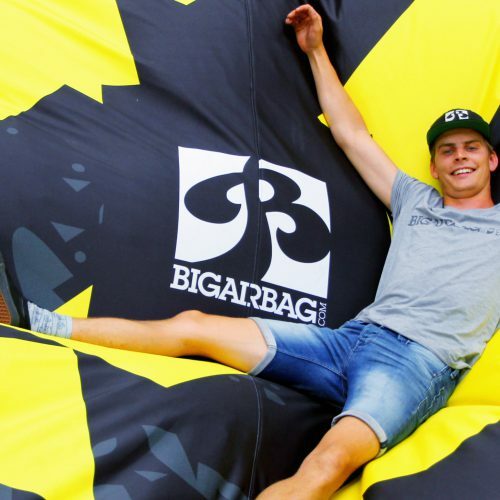 BigAirBag, the worlds leading manufacturer of airbags for sports applications does have a conclusive solution – The FOAM PIT BigAirBag. 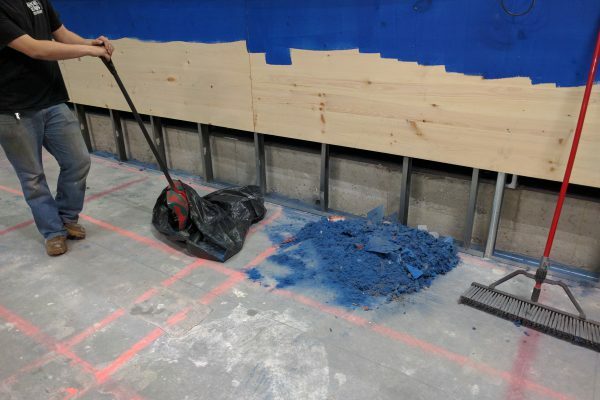 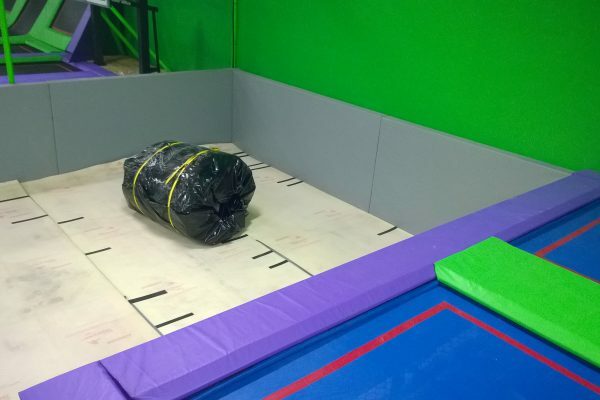 Custom built to replace loose foam pits the airbags offer a safe, soft and hygienic solution to the potential risk of fire retardants used on foam pit blocks. 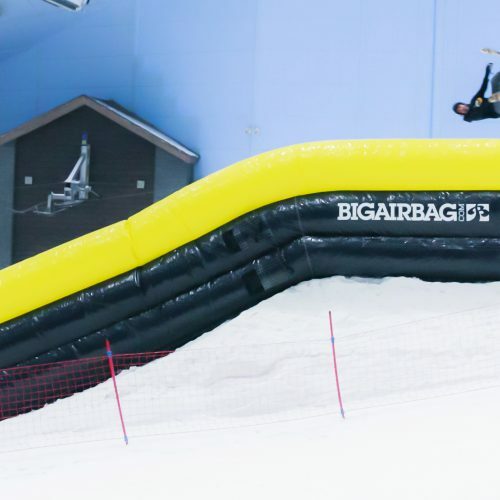 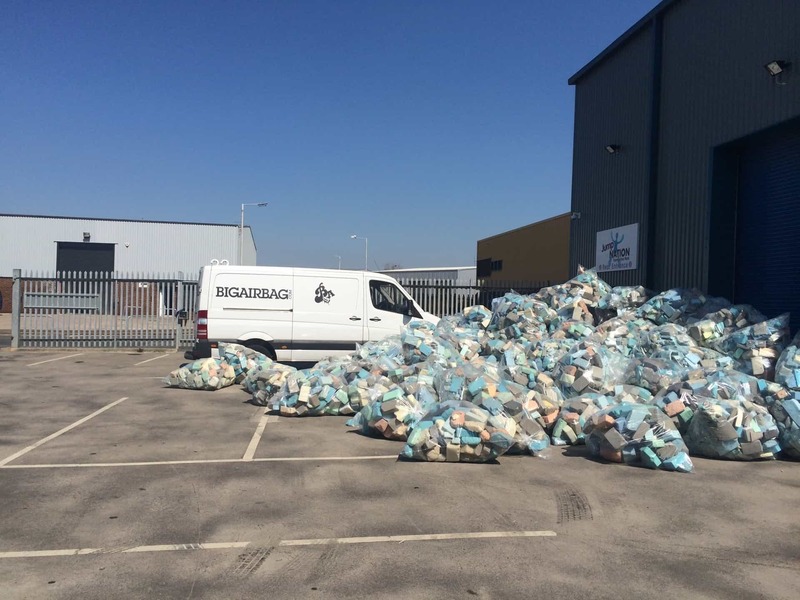 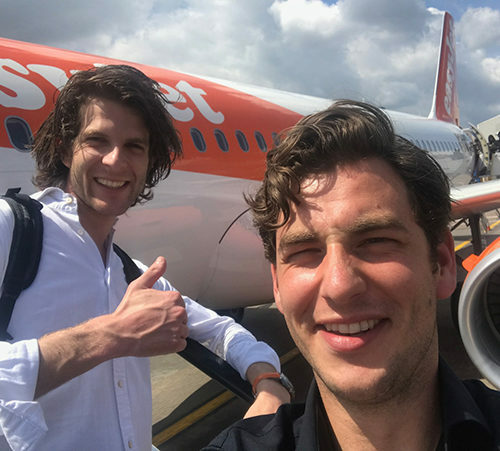 The FOAM PIT BigAirBag not only provides a long awaited solution to the issue of foam block fire retardants, but it also comes with a lot of other benefits such as soft landings, increased jump frequency and reduced maintenance costs.